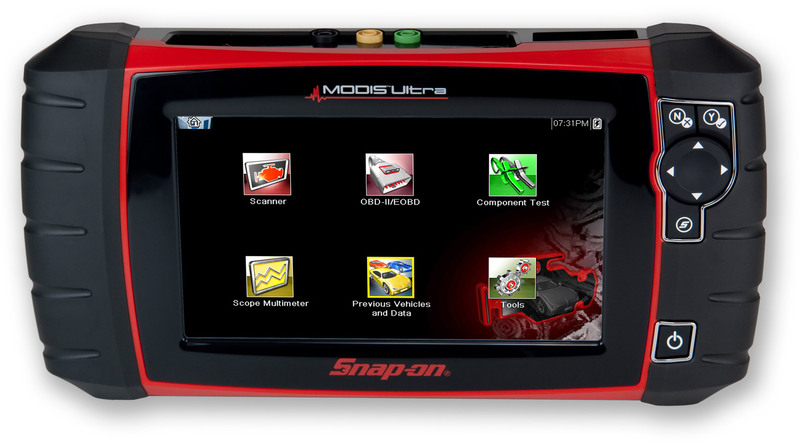 An entire diagnostics check will show any hidden faults with your vehicle. Ask our Triple S Motors technicians about diagnostics on your vehicle. A comprehensive range of testing equipment is readily available to our qualified and skilled technicians, for the tuning of your vehicle or diagnosing a specific issue. With a professional diagnostic check, you can ensure that all areas of your vehicle are covered and evaluated. Our computerised diagnostic service will ensure that your vehicle is fault free and runs smoothly. We can instantly highlight and isolate issues with the Vehicle Engine Management system, fuel system, and ignition system. As well as problems with the vehicle engine management, fuel & ignition systems.